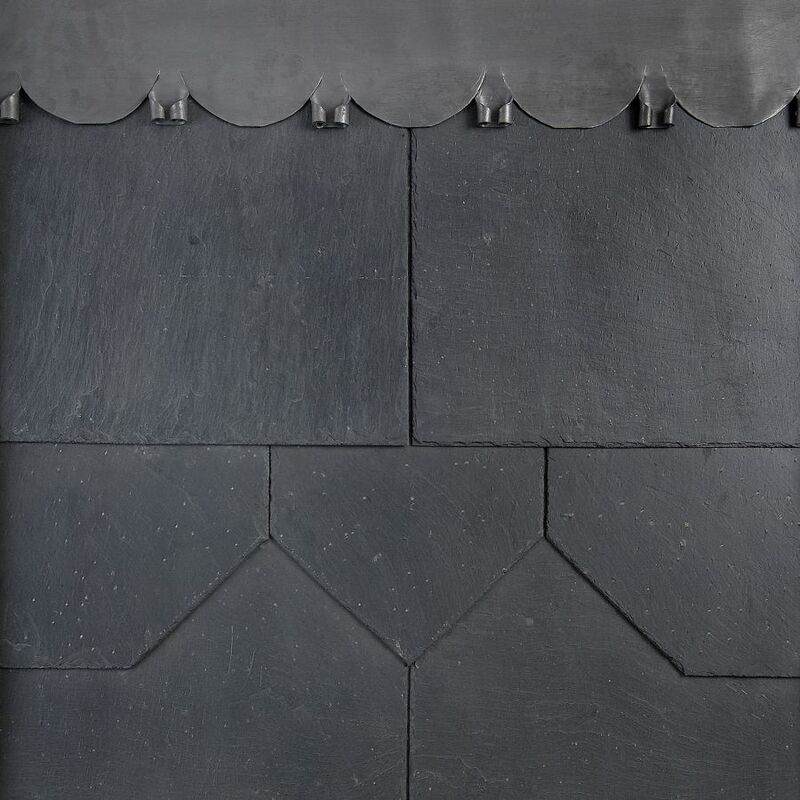 Spanish slate makes up around 80% of European roofing slate, and has been used for generations, often considered as the best roofing material. It gives your roof a stunning, timeless finish, and as well as being aesthetically pleasing comes with a number of other benefits. 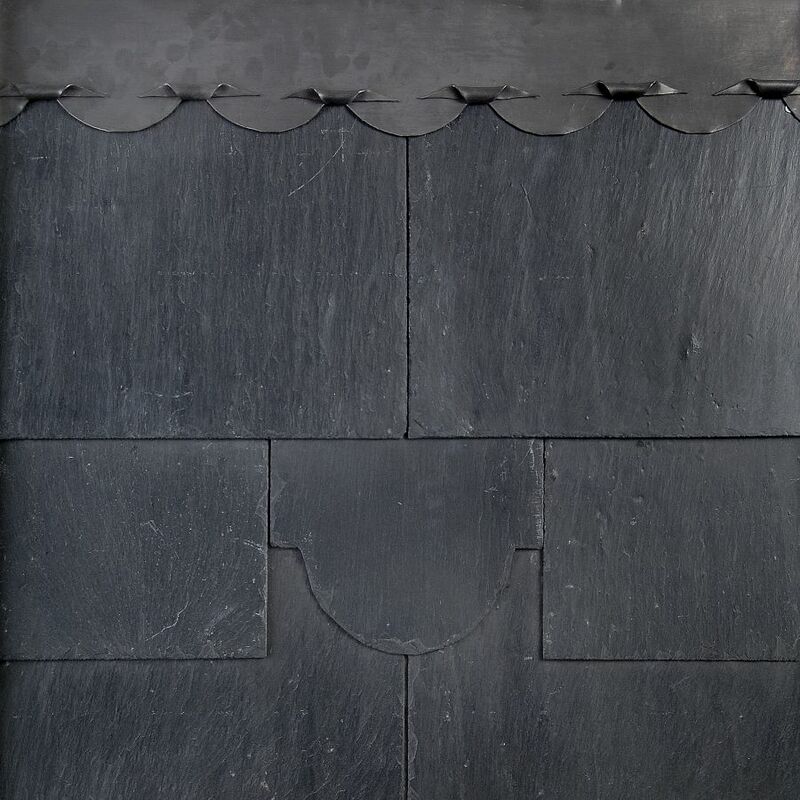 Spanish slate is extremely good for weatherproof roofs because of its low levels of water absorption and complete resistance to frost damage. 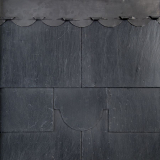 Additionally, Spanish slate is more dense than other roofing tiles, meaning that it will regulate temperature better, ensuring it is warmer in winter and cooler in the summer. 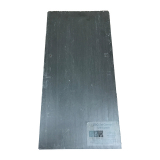 Spanish slate comes in different grades, according to how uniform the thickness is. 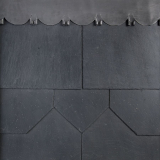 Here at Roofing Superstore we stock a range of 1st Quality and Standard Quality slates, both of which are uniform but with the first quality slates being premium. 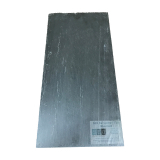 Natural Spanish slate from the Del Carmen quarry is one of the most premium slates available for roofing and is world renowned for its quality. 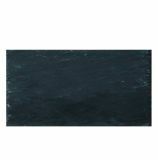 Del Carmen slate has a unique and superior appearance, with a deep blue-black colour, longitudinal grain and faintly rippled texture. 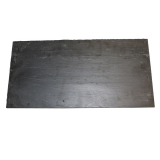 It has the highest certification in the UK, France and the US, and supplier SSQ gives it a 75 year guarantee. Here at Roofing Superstore we stock a large range of high quality, natural Spanish slate roof tiles, including the premium del carmen slate in various shapes and sizes to suit all applications. If you can’t find what you’re looking for, or have any questions about our high quality natural Spanish slate, just give our team a call on 01752 692760.